2005, Hanover, New Hampshire. A young grad student joins his classmates at a local tavern. He’s served an unusual beer, something he’s never tried before: ‘Smuttynose’. The bottle has a picture of a seal on it. The taste: an aroma of hops paired with caramel. It’s different; another level of richness, complexity and flavour. Something changed in that young man’s mind that evening and he’s never looked back. 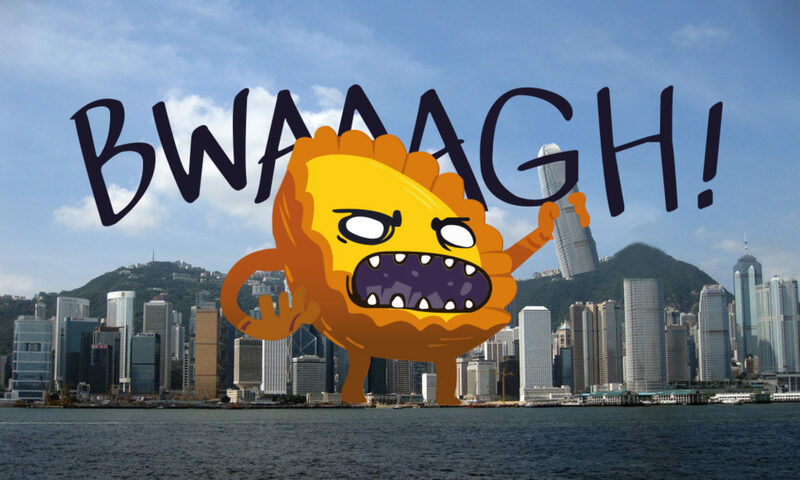 Flash forward 11 years to an unusually warm and bright December morning, here in Hong Kong. The Globe Pub, off Hollywood Road, is abuzz with an early lunchtime crowd. Amidst warm lighting and brass fittings polished to a gleam sits Rohit Dugar, the man from the New Hampshire tavern, now founder and brewer at Young Master Ales, purveyor of world-class beers, from right here in Hong Kong. 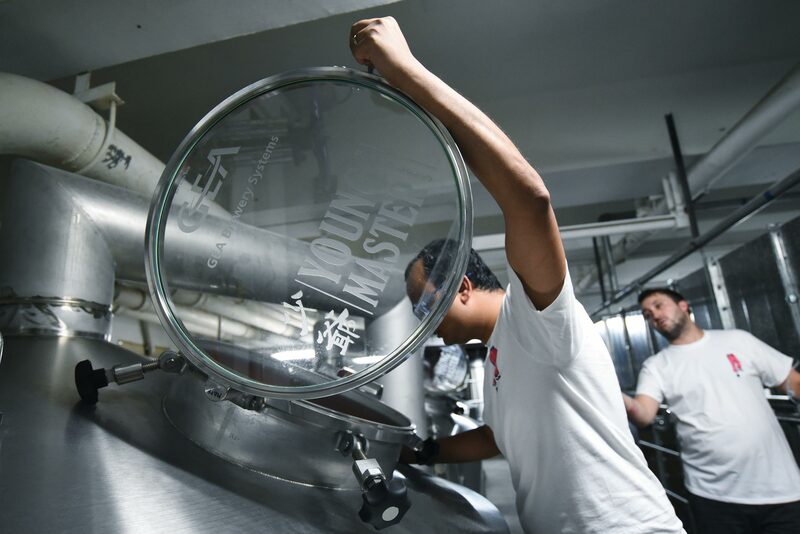 Started 3 years ago by Dugar, a former investment banker, Young Master now has capacity to produce up to 135,000 litres per month and has created just under 40 beers from its 2 breweries in Ap Lei Chau and Wong Chuk Hang. This stands in stark contrast with Young Master’s humble beginnings when Rohit moved here a little over 5 years ago. ‘There was no way to drink a decent draft beer in Hong Kong. There were no imported craft beers of note, no breweries, no beer festival.’ In response Rohit began home brewing small batches for himself, but in the beginning it was difficult to get supplies, so he bought ingredients from the States and Singapore. 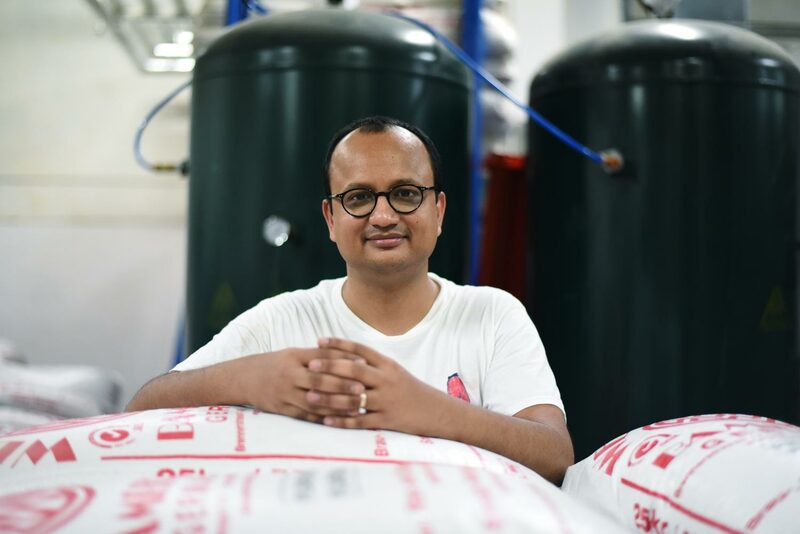 Says Rohit, ‘I was very surprised to see that there wasn’t any local brewing scene of note, [Hong Kong] is a cosmopolitan city that deserves high quality beer. I found myself in a situation where clearly somebody needed to do something about it’. And so he did. ‘I was initially, very casually, almost as a joke, looking into it,’ he says. As Rohit dug deeper he realised his joke could actually work. The next step was to muster the courage to quit his job, finally deciding, ‘either you do it or you don’t, if you [don’t] you [will] regret it for the rest of your life.’ With the help and encouragement of his wife, Maansi, he took the plunge. ‘Many of our beers are rooted in two different cultures, but overall the story makes sense [and] the flavour profile makes sense.’ This is Rohit’s test for whether he is making a good beer or simply a novelty. ‘[If] we’re doing a local take on a beer right, a drinker should be able to enjoy it without the story. If I tell them the story it should enhance the experience but it should not be necessary.’ In other words, Young Master is not in the business of throwing ‘local’ ingredients into their product for the sake of it, so perhaps we won’t be seeing beers incorporating chicken feet or thousand-year-old egg any time soon. Rohit’s excitement at the prospect is palpable – ‘We are building a new scene from the ground up…over time maybe we’ll reach a point where people will say Hong Kong has a brewing culture [with] a long history and these styles have ended up defining [it].’ At this point, there are no defining characteristics for ‘a Hong Kong beer’, but this means the possibilities are endless. 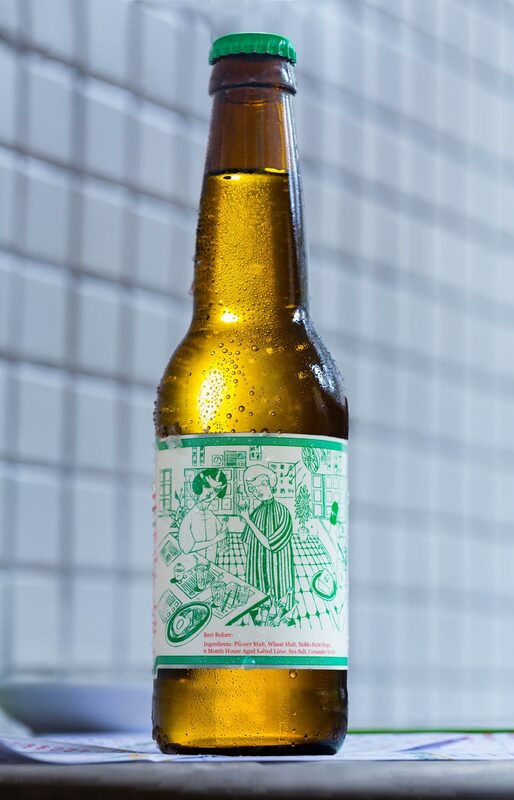 Though Rohit notes that beer should be enjoyed and judged on its own merits rather than relying on labels and branding as a ‘crutch’, Young Master’s are beautiful. They too speak to Hong Kong’s history, culture and nascent art scene, featuring vignettes of the colonial era, cha chan tengs and perilous landings at the old Kai Tak airport. 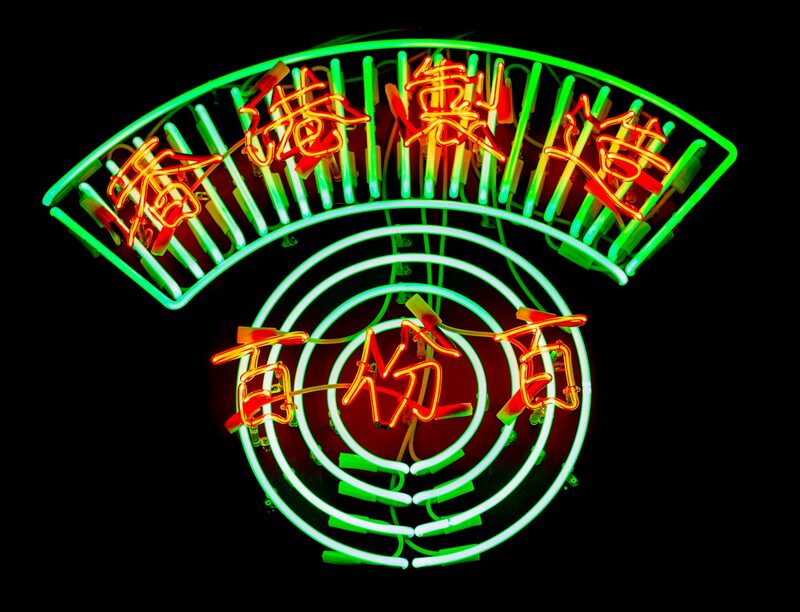 The branding is an homage to letterpress printing while glowing signs from the stalwart Nam Wah Neonlight and Electrical Mfy bathe the brewery’s premises in shades of red and pink, once ubiquitous but now endangered. The artwork Young Master commissions certainly evokes a sense of nostalgia and local pride, but to Rohit it’s more about the details. The choice of elements such as colour highlight characteristics of the beer. A cha chan teng tableau subtly denotes cool refreshment with its lime green palette. Even the fan pictured blows in a specific and deliberate direction. These illustrations draw from the 70s and 80s, when Hong Kong industry was at its mightiest, no coincidence considering the provenance of Young Master’s name. ‘Young Master, the name itself, is based on an old Hong Kong movie where the young master is the son of a factory owner. He’s a playful character [but] as the plot progresses he does the responsible thing [and takes over the factory]. It made sense for us because we are ultimately a fun thing but we take it very seriously’. The film is 工廠少爺 (The Young Boss of the Factory), a 1963 release. It speaks to Hong Kong’s manufacturing heyday, and although Rohit’s operation is a nod to the island’s industrial past, he is neither sentimental nor unrealistic: ‘The big trend is for manufacturing to go to China because it makes economic sense, there’s no disputing that but it doesn’t mean that every single kind of manufacturing needs to move, some things can be local. Sure it requires some retooling but small scale creative type manufacturing where the focus is on making things by hand or on any kind of craft can still make sense’. 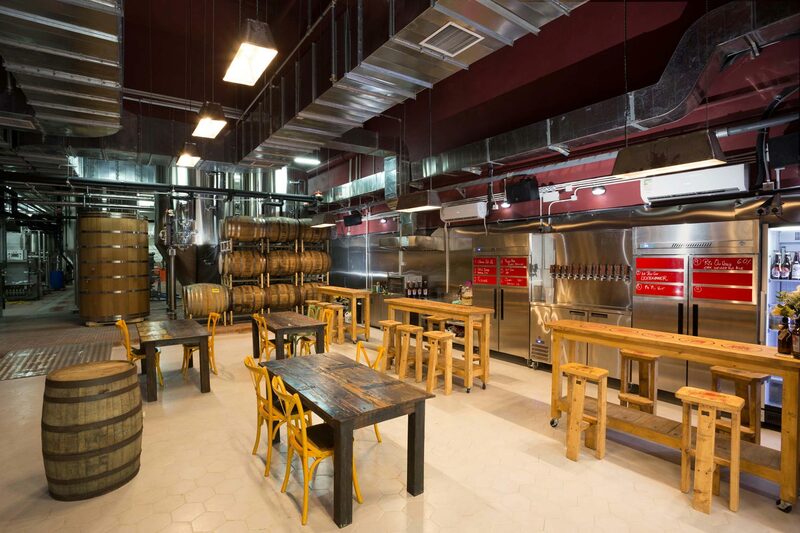 So what does the future hold for Young Master and the breweries of Hong Kong as a whole? 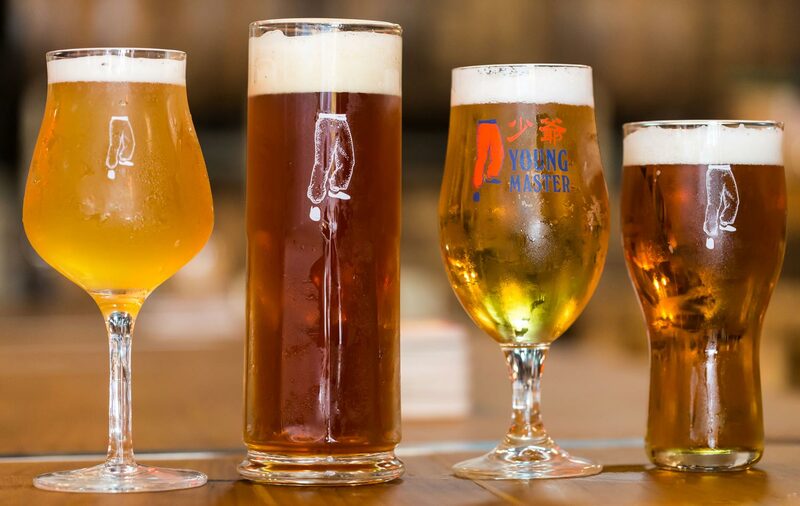 Rohit is certain we will see many more brewing outfits starting and he thinks this is a good thing – the relationship between Hong Kong’s craft breweries is convivial and they help each other wherever they can. In addition Rohit would like to see breweries being less safe, pushing boundaries beyond what they know the market will want. To this end Young Master plans to continue in its ethos of invention. ‘We’ll never dumb down our portfolio to a few sets of things, because that’s losing the essence of craft. We’ll always make interesting, unique, or one off beers even though it’s less efficient [than only making a few beers]. In other words, he’ll never go the way of a macro brewery such as Carlsberg or Heineken, nor will he turn to another macro brewing practice – the use of cheap fermentables derived from corn, rice and sugar which lighten the body of beer and reduce flavour. 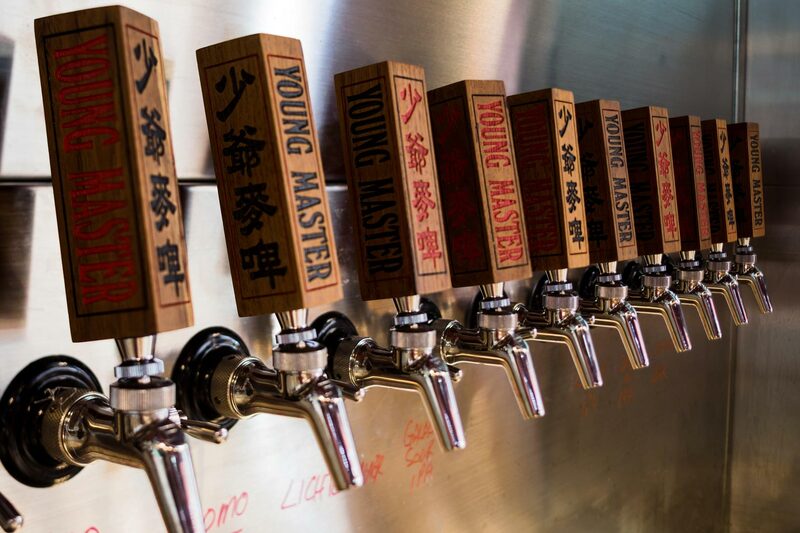 Young Master Brewery can be found at G/F., Sungib Industrial Centre, 53 Wong Chuk Hang Road, Hong Kong, where there is a shop front. They can be reached at info@youngmasterales.com. Can I order and deliver? My mother lives in Wong Tai Sin. Will come back during Lunar New Year.